With just 2 months to go the conference program is taking shape quickly. 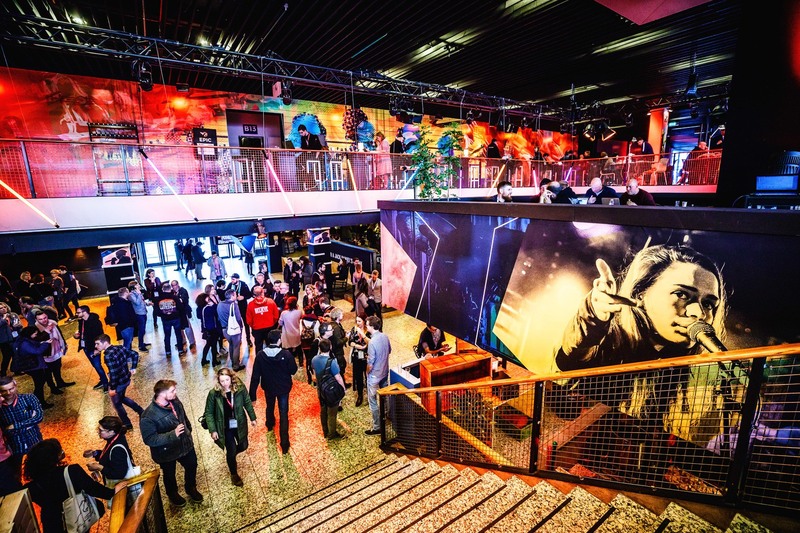 ESNS 2019 will kick off at De Oosterpoort on Wednesday January 16th with the European Music Awards Night including the European Festival Awards & the Music Moves Europe Talent Awards. In addition, two new keynotes have been added to the speedily expanding programme. Both Scott Cohen, founder of The Orchard (the world's first digital music distribution company), and Andy Farrow, manager of Opeth and Paradise Lost a.o., have been added to the schedule for a keynote. Three key panels will also return in 2019. The Agents Panel, the Festival Panel and the Boutique Festival Panel will all be returning to the event. A newcomer will be the Independent European Agencies panel which includes Sarah Sølvsteen (Luger, dk), Steven Thomassen (Tour Partout, be), Nathalie Blue (Little Big Agency, de), Nikita Lavrinenko (Paper and Iron Bookings, de) and Kalle Lundgren Smith (Pitch and Smith, se). Speaking about returning features: this year Adam Ryan (The Great Escape, gb), Julia Gudzent (Melt! Festival & Lolapalooza Berlin, de) and Login Kochishki (Password Production, mk) will take a seat on one of our beercrates. These movers and shakers will tell their personal stories and will answer any of the questions you've always wanted to ask. In celebration of the 20 year anniversary of the ESNS x EBU (European Broadcasting Union) collaboration, the EBU will be more than present in January. First thing confirmed: a hotshot keynote by BBC Radio & Music's Head of Digital Ben Chapman.